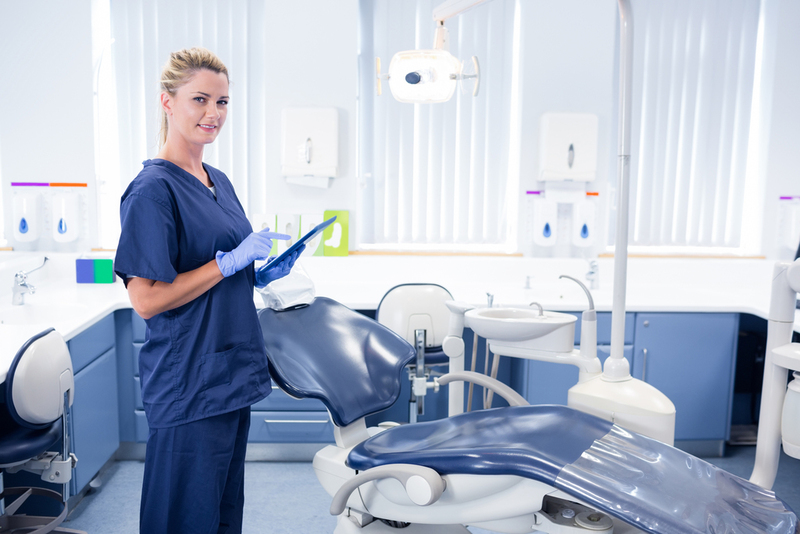 Owning and running a successful dental practice is no easy task. 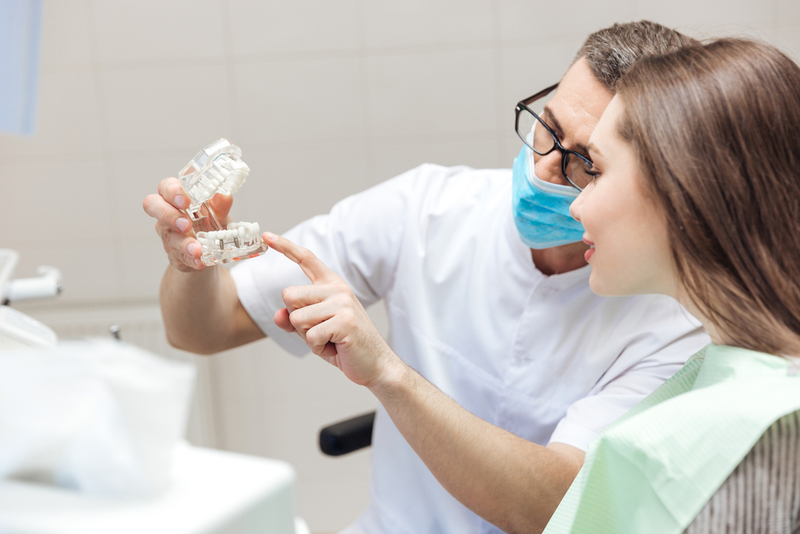 Apart from overseeing all the ongoing dental procedures, a dentist must also place focus on the smooth functioning of the organization as a whole. Focus on day-to-day operations in necessary as it helps achieve a vital element of any successful business – exceptional customer experience. The way you manage your dental office leaves a lasting impression in the minds of your patients which significantly impacts retention rates. First, analyze your strengths, the resources at your disposal, your target market in order to identify your USP and understand exactly what sets you apart from your competition. Whether it is an expansive range of services or a certain specialty, your distinct perspective has enough power to attract and retain clients. To make the most of your USP, ensure that you consistently market it across all platforms you are present on. In order to attain and retain clients in today’s dynamic world, you have to go the extra mile. Apart from providing exceptional service and convenient appointment timings, you must try and engage your clients, reach out to them through mediums familiar to them in order to build an emotional connect and create a long-lasting relationship. Create social profiles and update them with relevant information, industry happenings, and promotions to increase audience engagement. This also includes interacting with your patients online, and responding to their queries and feedback. After you have successfully established what sets your dental practice apart, it’s time to tackle issues within the office, such as the office culture and staff responsiveness. Both office culture and your staff’s attitude are interconnected. Your office culture is essentially a reflection of your personal beliefs and value system. It encompasses how you run the show, how you interact with patients as well as the expected code of conduct. In order to promote a lively and friendly office culture, sit-down with your staff to set performance benchmarks, understand the challenges they face and brainstorm for solutions. This way you will be able to maintain consistency in operations while monitoring your staff’s satisfaction levels as well as their productivity levels. A trusted recommendation from family or friends is enough to help someone make a decision, especially when it comes to healthcare services. As a dentist and as an entrepreneur, you need to tap into this by encouraging your patients to share their reviews and feedback on your website and social media profiles. Apart from this, you can also provide referral cards to help your patients spread the word and offer referral bonuses/discounts in return. Be sure to follow-up and follow through irrespective of the referral method you choose. Ease of booking appointments and convenient timings are a big part of the selection process for potential clients. So be sure to invest in a quality dental scheduling system. You can further enhance the scheduling process by programming your planner to send out confirmations when an appointment has been scheduled, appointment reminders and prompts when a new appointment needs to be scheduled. Such systems help enhance the patient flow, while maximizing productivity and reducing any type of scheduling confusion. Remember your patient’s experience begins with the first point of contact with your business. While in some cases, the first-touch point is their company website, in other cases it will be a staff member. Be sure to provide your staff the all the necessary training to enhance their professionalism, attitude, and communication skills so they can leave a lasting impression in the minds of your customers. And there you have it – all the factors you must keep in mind while setting up your practice. Lastly, remember to set performance benchmarks and conduct regular audits to ensure that your office is meeting the expected standards. With time, you will be able to notice the difference in terms of process quality, client retention and overall profitability!